Bythynnod Bryn Caled Cottages01678 540315work Self-cateringWe would be delighted to welcome you with a warm Welsh “CROESO” to one of our three new self-catering cottages located near Bala within the stunning Snowdonia National Park. Wi-Fi available at all three cottage. Registered childminding service available (please note that this service is an arrangement between you and the childminder. Please check our web site for details). Breakfast and DInner "at your cottage" available on request. We also offer a "Slow Cooker" meal ready to eat on arrival to the cottage. 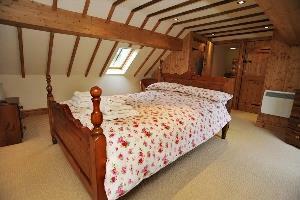 Tyddyn Lliw- brand new barn conversion with a hot tub out side. A perfect choice for those requiring both quality and luxury in a rural idyll. 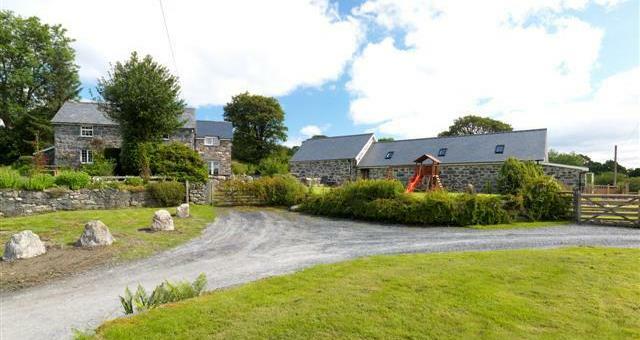 Carreg y Nant - a brand new barn conversion with a hot tub out side. Cosy, warm and welcoming. An ideal romantic retreat and great for families. We would be delighted to welcome you with a warm Welsh “CROESO” to one of our three new self-catering cottages located near Bala within the stunning Snowdonia National Park. Wi-Fi available at all three cottage. Registered childminding service available (please note that this service is an arrangement between you and the childminder. Please check our web site for details).